Diana here, writing on behalf of all three of us. Emily, Helen and I, have heard you. We've received your emails and FB messages regarding your interest in our training and we are thrilled to hear it! 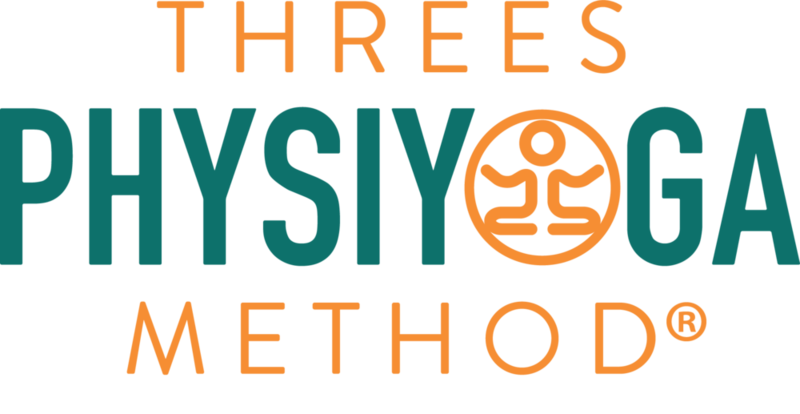 We started PYG 2.5 years ago as three Physical Therapists and Yoga teachers who are extremely passionate about raising the bar of the yoga teaching profession via safety, injury prevention, and usable, practical knowledge about the body and mind. It has always been our goal to be the gold standard in trainings in this arena as we feel our experience as 3 PT's seeing a combined thousands of bodies and patients in our clinics have given us the skilled eyes, hands and ears to develop this curriculum FOR YOU and the Yoga world. However, knowledge and skills aren't the only things that make trainings successful, what is almost more important is understanding your audience, respecting their needs, catering to them and creating a program that MEETS THE STUDENT WHERE THEY ARE. And, that is EXACTLY what we aim to do. We understand that to be the gold standard, we must continually work together with you all, and HOLD THE SPACE TO HAVE THE OPPORTUNITY TO LEARN AND GROW. Therefore, we are restructuring our training schedule and offerings starting immediately. It took a lot of hemming and hawing, back and forth chats over Skype, with wine and/or coffee, our ultimate goal to find the best solution. Here's what we came up with. We will postpone our Fall Advanced Teacher Training 100 hour program until 2017 and use the next few months to teach more of our PYG Foundations course. The foundation course is 10-20 hours of entry level anatomy& physiology, kinesiology, understanding the systems of the body including the nervous systems, connective tissue, and,learning how to structure a 1:1 session and work with students with injuries. This material is perfect for incorporation into existing 200-hour trainings or for a students with a 200 hour YTT. If you have an interest in this course, let us know, we will come to a studio near you! Or.. if you know a YTT that could use a practical, physical therapy based anatomy training, let us know, we'd love to be a part of it!